Sigma’s wide-aperture 14–24mm f/2.8 DG HSM Art lens is the latest ultrawide angle to incorporate Sigma’s ultrahigh-precision, large-diameter molded glass aspherical lens elements. Moreover, designed for 50MP+ cameras, the lens employs three FLD (fluorite equivalent) glass elements, three SLD (super-low dispersion) glass elements as well as three aspherical elements, including an 80mm high-precision molded-glass aspherical element. Optimizing the power distribution of the 80mm and other elements minimizes distortion to 1% or lower. As a result, points of light appear as points without streaking. The optical formula is said to produce minimal transverse chromatic aberration, flare and ghosting. It also features the Sports line’s level of dust- and splashproof construction, with sealing at the mount connection, manual focus ring, zoom ring and cover connection. 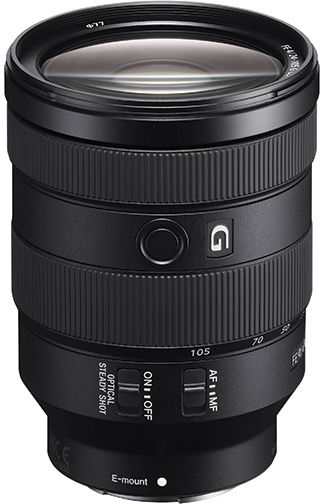 A water- as well as oil-repellent coating protects the front of the lens to make for easy cleaning. This anticipated upgrade of the D810 was worth the wait. It combines a 45.7MP BSI, FX-format sensor with no optical low-pass filter and an Expeed 5 processor. They deliver 7-fps, full-res bursts that capture 51 lossless, 14-bit RAW files with full AE/AF. 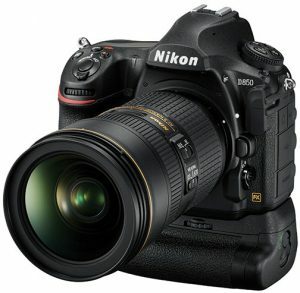 The DSLR alsohas sensitivity settings of ISO 32–102,400. 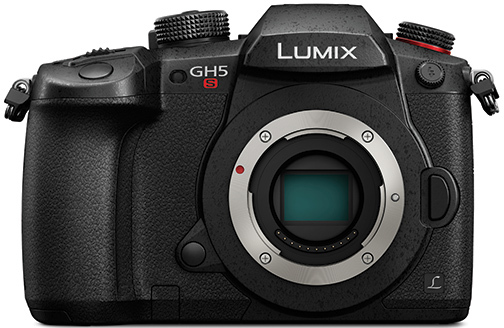 And 4K UHD video is achievable at 30/25/24 fps in full-frame or DX crop-sensor framing. In addition, for multimedia creators, it offers 120-fps Full HD recording; 8K time-lapse mode; zebra patterns; uncompressed 4K UHD recording simultaneously to a digital recorder via HDMI; a stereo mic; and an audio attenuator to adjust sound level. 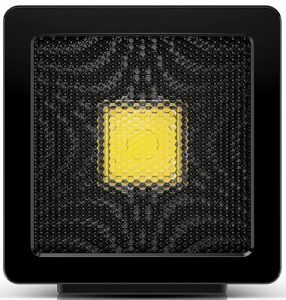 Anthem One’s “groundbreaking LED technology” uses Anthem Light Cards—swappable, solid-state wafers coated with an array of micro LEDs. Built to be affordable, the lighting system is a modular platform with accessories for more than 24 different applications. Its variable CRI fits the needs of photographers, cinematographers and theater directors. Its compact size and 30,000 Lumen beam are targeted at architectural lighting. The system can produce a 1.4-mile beam of 940nm military grade IR. Anthem Light Cards are as thin as credit cards, interchangeable and engineered to last 50,000 hours. They’re available in various frequencies, including UV and several types of visible light. Sony’s FE 24–105mm f/4 G OSS full-frame, E-mount zoom covers the commonly used 24 to 105mm focal range. It boasts “the most lightweight design in its class,” Sony announced (23.4 oz.). Suitable for shooting weddings, portraits and landscapes, it features fast, precise, quiet autofocus during still and video shooting. Said to deliver corner-to-corner sharpness throughout its range, the lens also produces beautifully rendered bokeh at all focal lengths via its circular aperture. 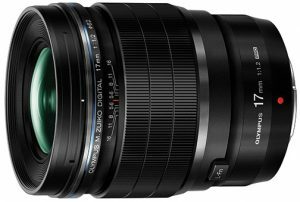 Moreover, it employs four aspherical lens elements—two are high-precision AA (advanced aspherical) lenses—and three strategically located ED glass elements that work to minimize chromatic aberration. In addition, Sony’s Nano AR coating minimizes flare/ghosting. Panasonic’s mirrorless GH5S boasts expanded video capability plus the highest sensitivity and video/image quality of any Lumix—especially in low light. A 10.2MP High Sensitivity MOS sensor uses Dual Native ISO technology to suppress noise for cleaner footage in all light. It’s claimed to reproduce an image’s darkness parts, allowing high ISO capture without supplemental lighting. The sensor provides videographers and photographers the same diagonal field of view across 4:3, 17:9, 16:9 and 3:2 aspect ratios with a “multi-aspect ratio” function. Moreover, they can switch ratios to make postproduction easier. 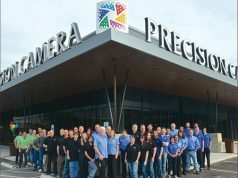 The ILC records 4K 60p video in cinema 4K (4,096×2,160) and internal 4:2:2, 10-bit at cinema 4K 30p, and 4:2:0, 8-bit cinema 4K 60p. It also records Full HD 200Mbps video. Furthermore, Depth from Defocus technology provides 0.07-sec, 12-fps (AFS) autofocus in 12-bit RAW or 10 fps in 14-bit RAW bursts. And the camera boasts -5 EV luminance detection with low-light AF. By focusing not only on the bokeh’s size but also its quality, it produces a feathered bokeh effect that better emphasizes the subject against an overall softer background. And its newly developed ED-DSA lens element possesses the characteristics of both ED (extra-low dispersion) lens elements and DSA (dual super aspherical) elements. 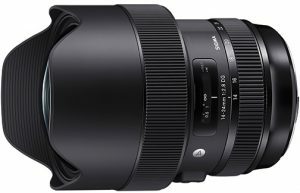 It compensates for common wide-angle lens issues, including chromatic aberrations, distortion and color bleeding—and also contributes to a lighter weight. OmegaBrandess, exclusive U.S. distributor for Cactus wireless lighting, is exhibiting Cactus flash photography equipment, including flash triggers, with cross-brand compatibility. 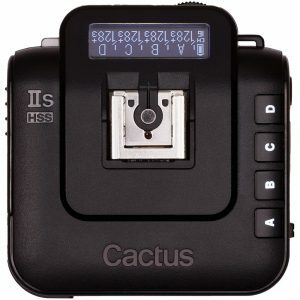 The Cactus V6 II and V6 IIs for Sony cameras are marketed as the “first wireless flash triggers that support cross-brand wireless HSS (high-speed sync) and cross-brand TTL (through-the-lens) automatic flash exposure.” They can control the power output and zoom angle of Canon, Fujifilm, Nikon, Olympus, Panasonic, Pentax and Sigma flashes at the same time (exceptions for Pentax/Sony). SRP: $95 each. 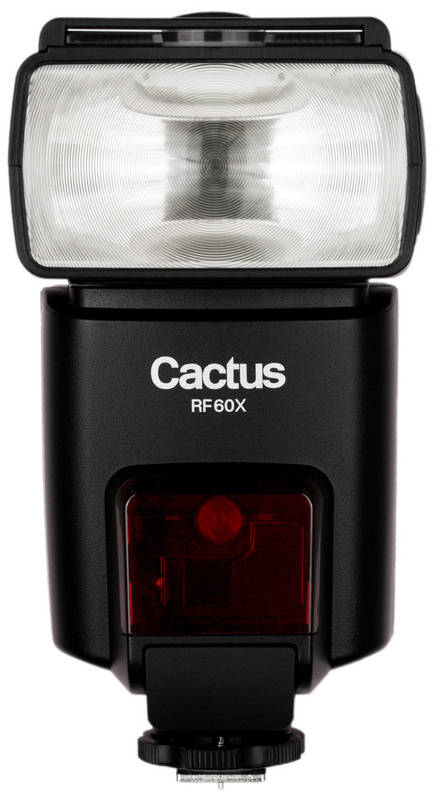 Also on display is the RF60X wireless flash. 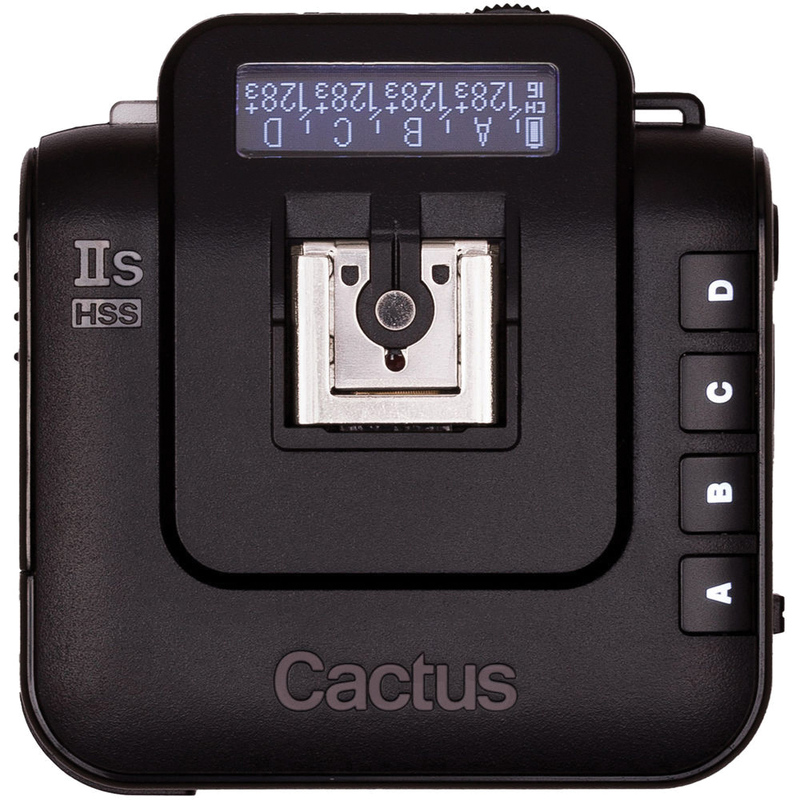 This portable flash has a built-in wireless transceiver that supports high-speed sync/FP mode as well as AF-assist. Moreover, the built-in transceiver transforms the flash into a tool for off-camera flash photography, offering the capability to wirelessly control its power output and zoom level. 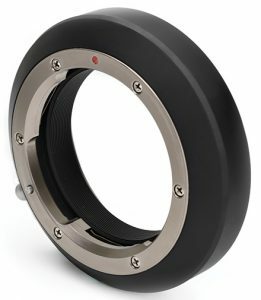 Hasselblad expanded its X-system accessories with the XPan lens adapter. The adapter allows photographers to use legacy XPan lenses on the Hasselblad X system. The Hasselblad XPan lens series was released in 1998, and the new adapter bridges those optics with the latest imaging capabilities from the mirrorless X1D system. Moreover, the adapter is lightweight, compact and designed to work seamlessly into the setup. 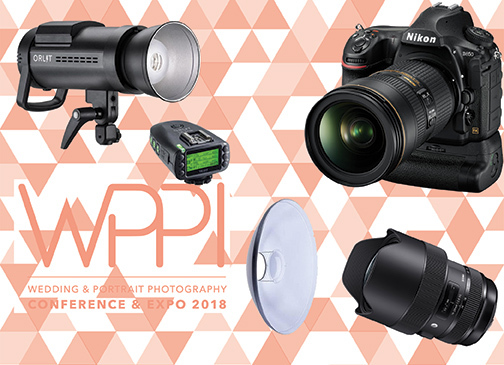 Adorama, one of the largest photography, video, audio, imaging and electronics retailers, is showcasing its exclusive photography gear as well as accessory brands—Flashpoint, Orlit, 3Pod and Glow—at booth #333. Get hands-on with speedlights, flashes and monolights, including the just-announced Flashpoint XPLOR 600 Pro from Flashpoint and Orlit. Only available at Adorama, Flashpoint is known for its quality yet budget-friendly studio and on-the-go monolights, speedlights and flashes. 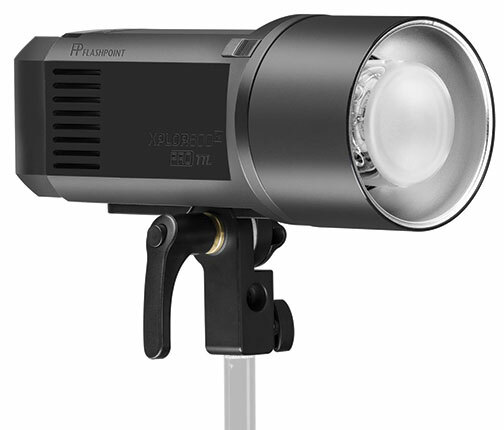 Get a demo of the Flashpoint XPLOR 600 Pro monolight, which boasts a recycle time of less than one second. Adorama, exclusive seller of Orlit lighting products, is showing Orlit’s TTL (through the lens) and HSS (high speed sync) studio monolights with wireless control for Canon, Nikon and also Sony photographers. They are marketed to wedding photographers seeking out a lighting system that can be controlled from just about anywhere in the room. They are also suitable for portrait photographers looking to eliminate excessive wires from the studio. 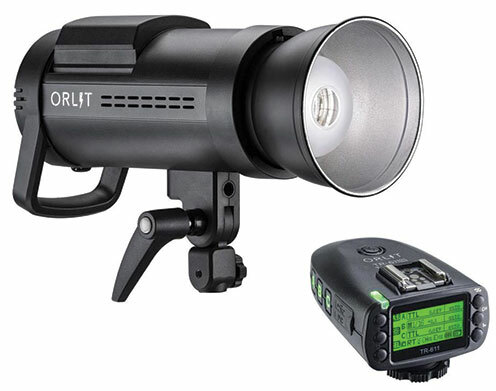 On view is the Orlit RoveLight RT 610 TTL monolight. The 600ws wireless TTL monolight is engineered to break the Canon RT barrier. It also works with Nikon and Sony Orlit triggers. Moreover, it features a dedicated Orlit smartphone app to give photographers control of the monolight’s settings right from a smartphone.